This entry was posted in Comic Conventions, Comics., D.J. Versus THE WORLD., Hyping., Writing. 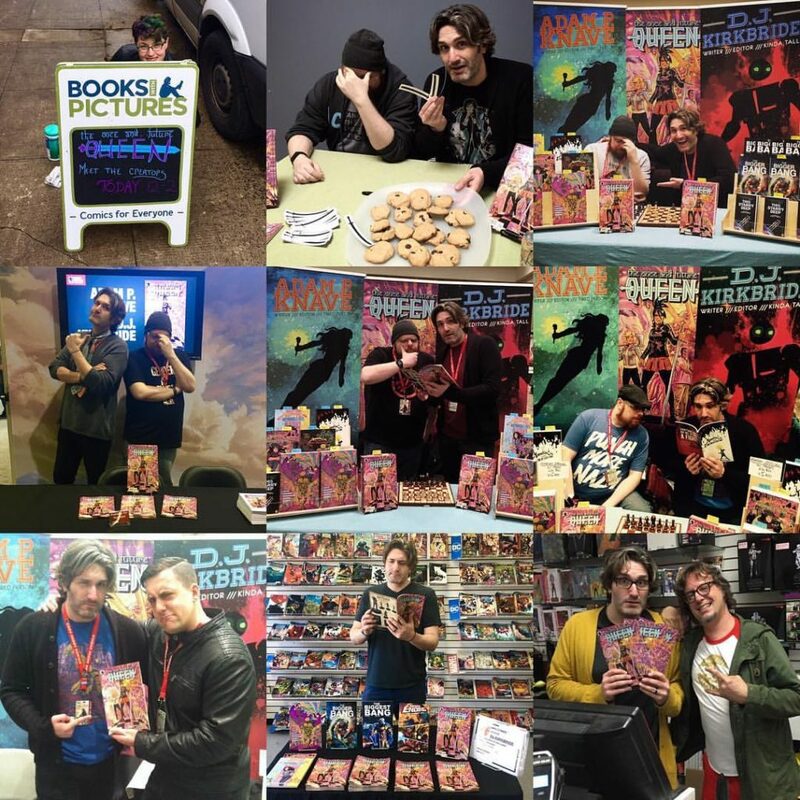 and tagged books with pictures, Comics., DARK HORSE COMICS, Emerald City Comicon, THE COMIC BUG, the once and future queen, things from another world by D.J.. Bookmark the permalink.